 If PLAYERUNKNOWN'S BATTLEGROUNDS was not properly installed, this error can occur. Please see below for some solutions. C: \ Program Files (x86) \ Steam \ steamapps \ common \ PUBG \ _CommonRedist \ vcredist folder to install both 2013 and 2015.